Our Society Class tickets are a reminder, quarter by quarter, that the first English Camp Meeting was held on May 31st, 1807. This historical assembly was held on the Cheshire slopes of Mow Hill, and was attended by some thousands of people from the neighbouring towns and villages. The superintendent minister of the Burslem Wesleyan Circuit, who was opposed to the gathering, had previously declared ‘that one meeting will satisfy the people.’ Evidently this desire was father to the thought. This one Sabbath day’s Prayer and Praise Meeting on Mow Hill was such a glorious spiritual success that Hugh Bourne determined to hold a second Camp-meeting on Mow Hill, on a more extensive scale. It was arranged to be held in the month of July, to counteract the demoralising influences of the Potteries Wakes. Opposition to the proposed Camp Meeting was threatened by Mr. Stevenson, who was a master potter living on the outskirts of Burslem. He was a man of considerable influence in the neighbourhood, and he determined that he would interdict the Camp Meeting under the Conventicle Act. This obnoxious enactment, which had been adopted by the English Parliamentary Legislature in the reign of Charles II., was repealed in June, 1812. It imposed a penalty of twenty pounds upon each preacher who should take part; and each bearer above sixteen years of age was liable to a fine of five shillings. Hugh Bourne was greatly troubled in spirit respecting Mr. Stephenson‘s threatening attitude. After much prayer he determined that he would secure a license from the Bishop‘s Court in Lichfield to hold the Camp Meeting, and that he would secure a license for himself as a Non-conformist minister at the forthcoming Quarter Sessions to be held in the Shire Hall at Stafford. Hugh Bourne returned to Bemersley fired with holy enthusiasm to hold the meeting. As a working carpenter he exercised his mechanical skill in superintending the erection of a huge wooden fabric, which he designated a tabernacle, and also he pitched three spacious tents for the holding of prayer meetings with mourners. 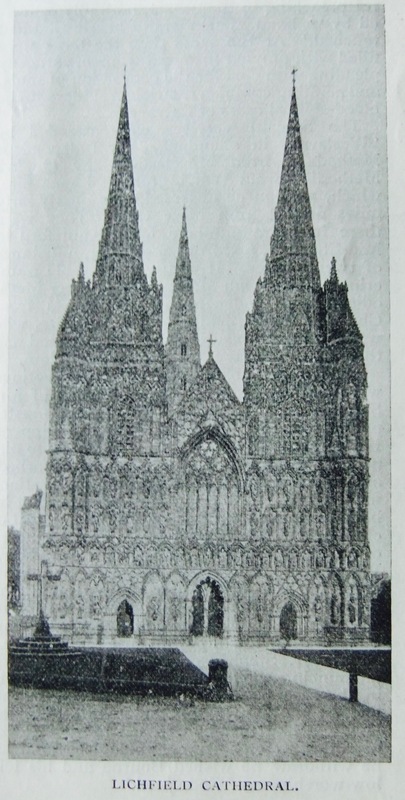 When these temporary erections were completed, he applied a second time to the Bishop of Lichfield‘s Court, for the legal document which would enable him to hold the second Camp Meeting under the strong arm of British civil law. The meetings were inaugurated on the Saturday evening with a powerful prayer meeting. The services of the Sabbath were commenced at the early hour of six o’clock, and were attended with ‘a holy unction.’ The converting work broke out, and a number of penitents were in distress. An adjournment was made for breakfast. In the forenoon and after part of the day the services were entered into with much earnestness. Throughout the day the tabernacle was crowded with devout hearers listening to the powerful preaching of the gospel, faithfully delivered by ‘a band of men whose hearts God had touched.’ At the same time the tents were filled with praying men and women, earnestly pleading with God for the conversion of souls, and pointing conscience-stricken sinners to the blood-stained cross of Calvary. The Sabbath services were attended by ‘Wesleyans in abundance’, by Independent Methodists from Macclesfield, by Quaker Methodists from Warrington, in Lancashire, which, as Bourne observed, was nearly forty miles distant from Mow Cop. 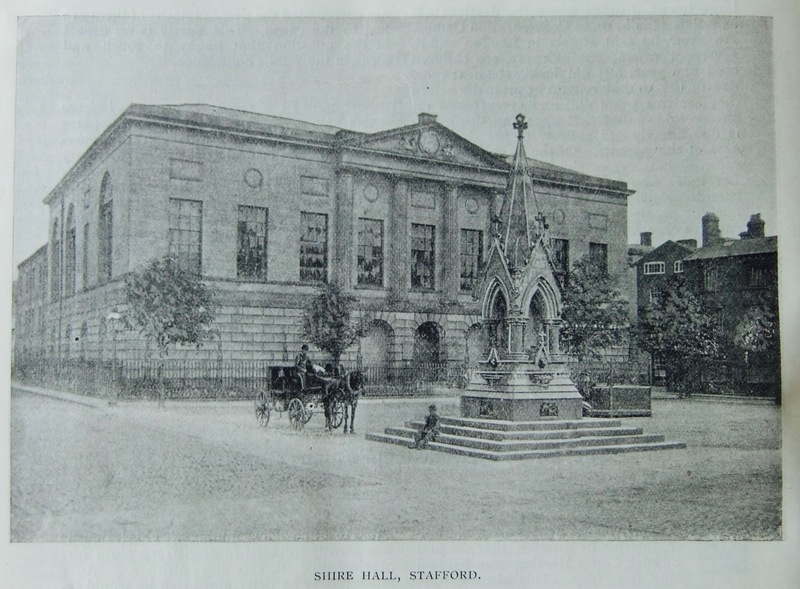 They were there in large numbers from Knutsford in Mid-Cheshire, and from Stockport, a distance of twenty miles. It was a memorable gathering of Wesleyan Methodists, Quaker Methodists, and Independent Methodists from Cheshire, Staffordshire, and Lancashire, who were united in securing the glory of God and the extension of the Redeemer’s Kingdom. The meetings were continued throughout the whole of the following Monday, and were brought to It successful close on the Tuesday evening. The services resulted in the conversion of over sixty precious souls, and gave an impetus to the Methodist Churches of the surrounding neighbourhood. This second Mow Cop Camp Meeting, as Hugh Bourne observes, ‘opened out the converting work in a glorious manner and stemmed the tide of ungodliness’ which for many years had been proverbial in connection with the annual wakes.